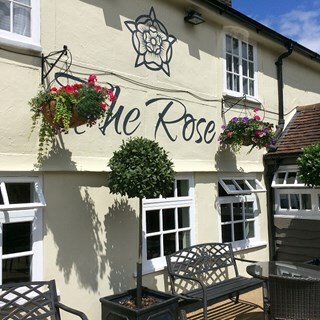 The Rose is a Small Gastro with a Fine Dining Feel close to the A12 on the Chelmsford Road on the A1023 from Brentwood with ample parking. 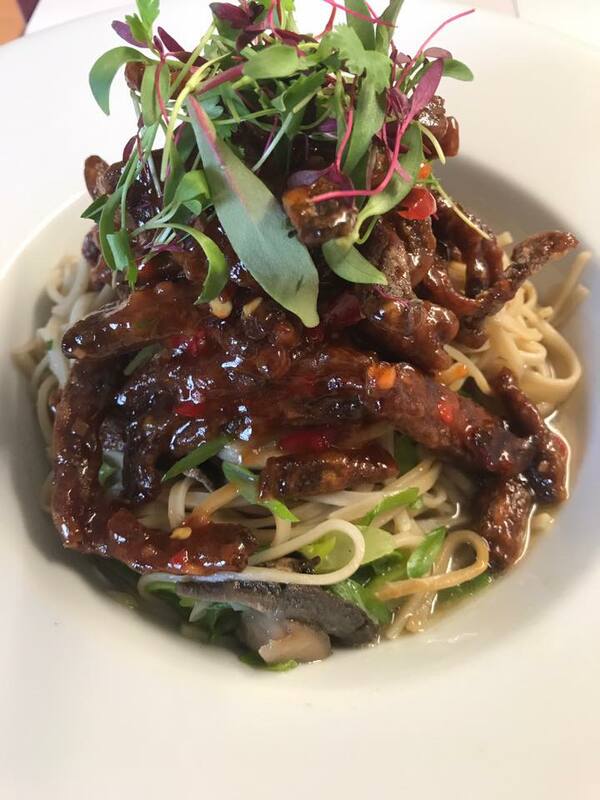 We are a friendly restaurant and will always try and help you to make your stay a most enjoyable one. Great food,  great service. Been coming here since 2015. Never once had a bad experience. We had a lovely time, the staff are always cheerful and attentive. Great pub, quality food. Almost have a lovely meal, have become a regular! Really lovely food, highly recommended. Excellent food and service as usual! Staff were very friendly and helpful. Very good menu but a bit noisy and service a little slow, otherwise very good experience. Lovely food, lovely people, lovely place would definitely come again. Great ambience, plenty of choice. I cannot say too much apart from we loved everything about it. Just superb. Will be returning soon. Cozy atmosphere, quite, friendly and courteous staff, good food though a bit pricey. Never had a bad meal. Staff always smiling and helpful. Can’t keep away. Superb food excellent service as always! Mothers Day meal was superb!! 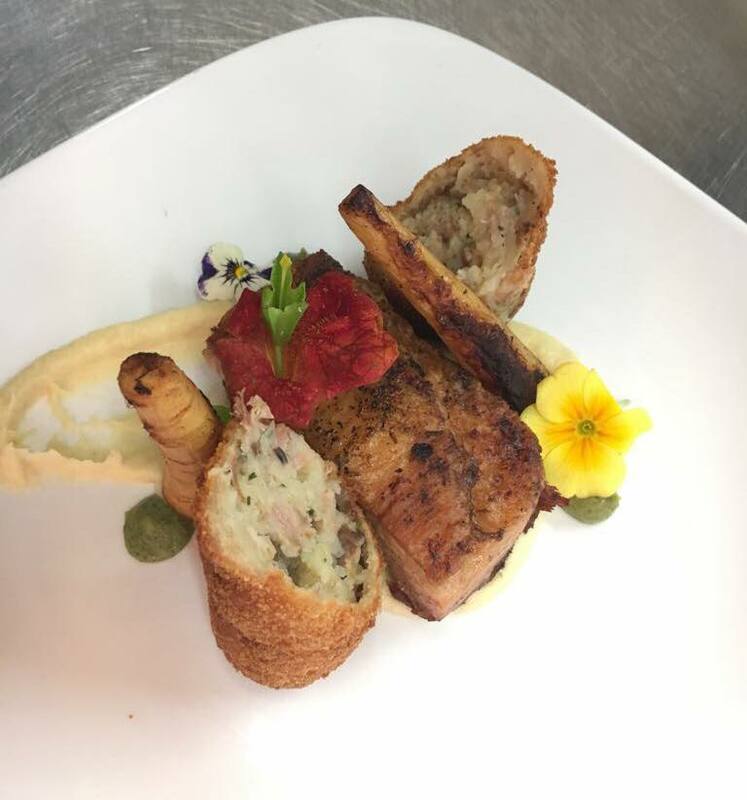 We always have an enjoyable meal at The Rose. Sunday roasts are a favourite and the best served in the area. The Rose has a homely atmosphere and nothing is too much for the staff. 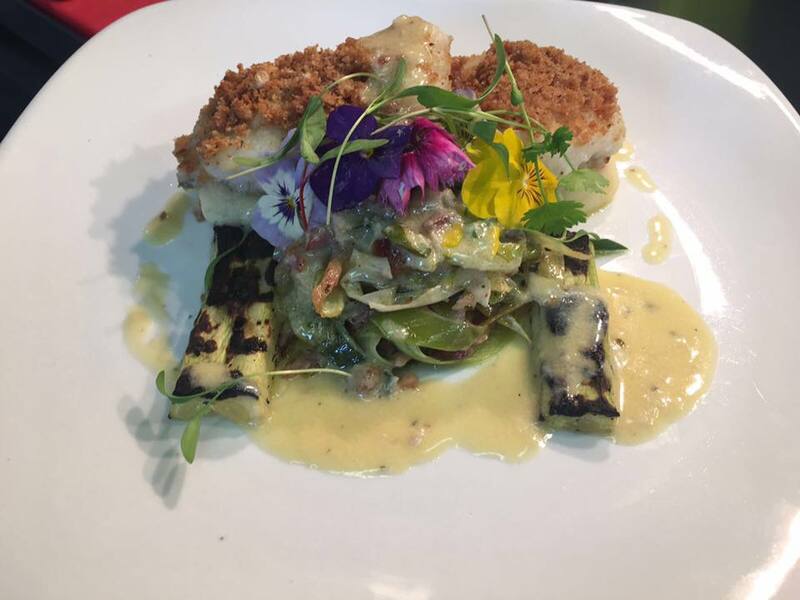 Starters, mains and desserts are varied but made to perfection!